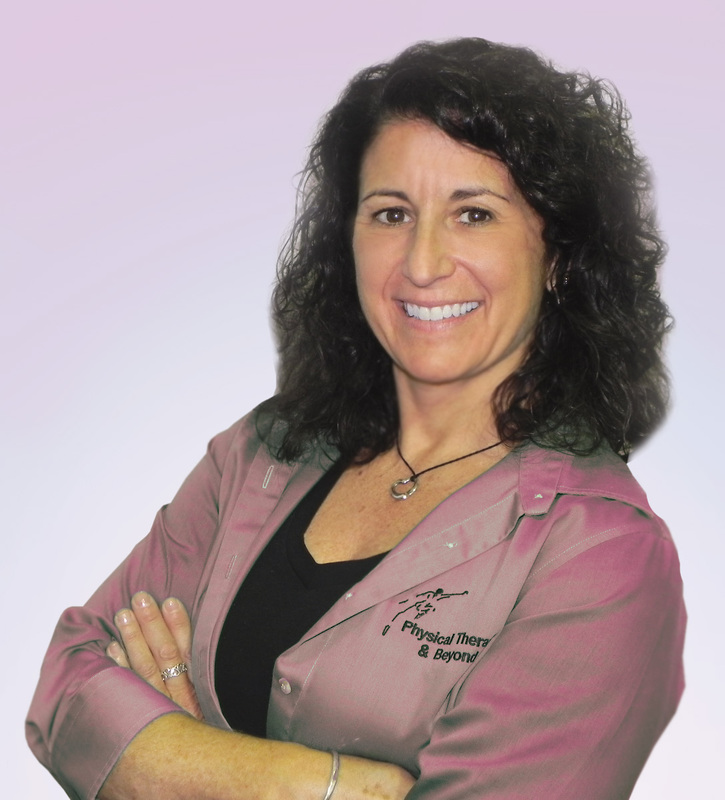 Cindi has more than 30 years of experience as a New York State Licensed Physical Therapist. Cindi is certified in the specialized McKenzie Spine and Schroth Scoliosis methods and is a skilled, licensed massage therapist. Cindi became a BSPTS C1 certified Schroth Scoliosis Therapist in 2014 and a BSPTS C2 certified Schroth Scoliosis Therapist in 2016. Her reputation as a professional and compassionate expert in her field, and as an active community member has led to three professionally equipped and staffed locations. Physical Therapy & Beyond offers patients on the North Shore, South Shore and East End of Long Island comprehensive programs designed to treat orthopedic, sports-related, women’s and men’s health, geriatric and pre and post pregnancy conditions. The main priority is to ensure a patient’s comfort, well being and recovery, having helped thousands resume normal, active lives.